Turns Out, Latest Instagram Q&A Sticker Is NOT Anonymous. Don’t Get Carried Away! Instagram rolled out the new sticker on Tuesday and the world went nuts! 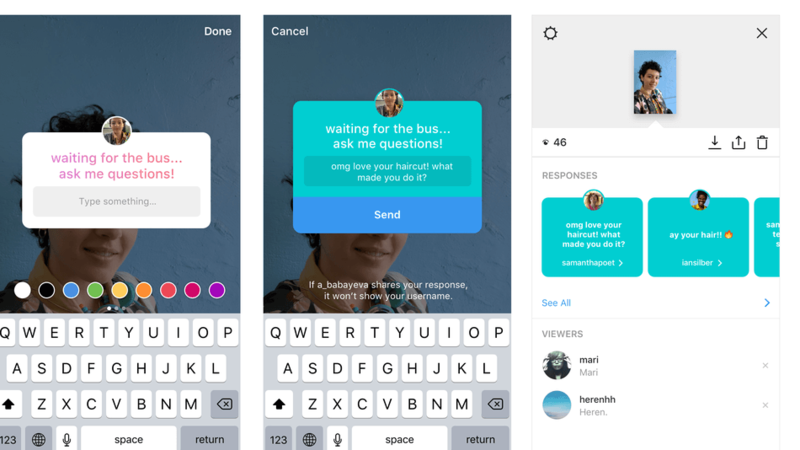 In case you haven’t heard, now there’s an Instagram feature that lets you ask questions in Stories. And, people went LITERALLY crazy on their feeds begging their subscribers to ask them the most burning questions they’ve always wanted but were afraid to. Most people did, thinking this is absolutely anonymous. Alas, it isn’t! 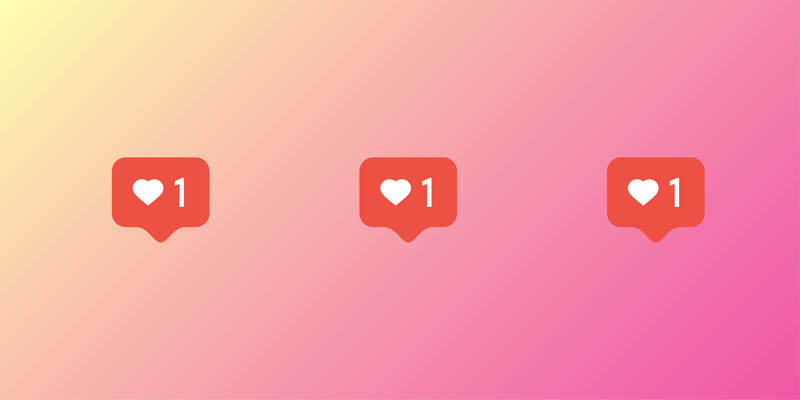 It’s no secret, Instagram rolls out updates on a regular basis. Stories, being one of the features allowing user interaction have been in the spotlight ever since inception. 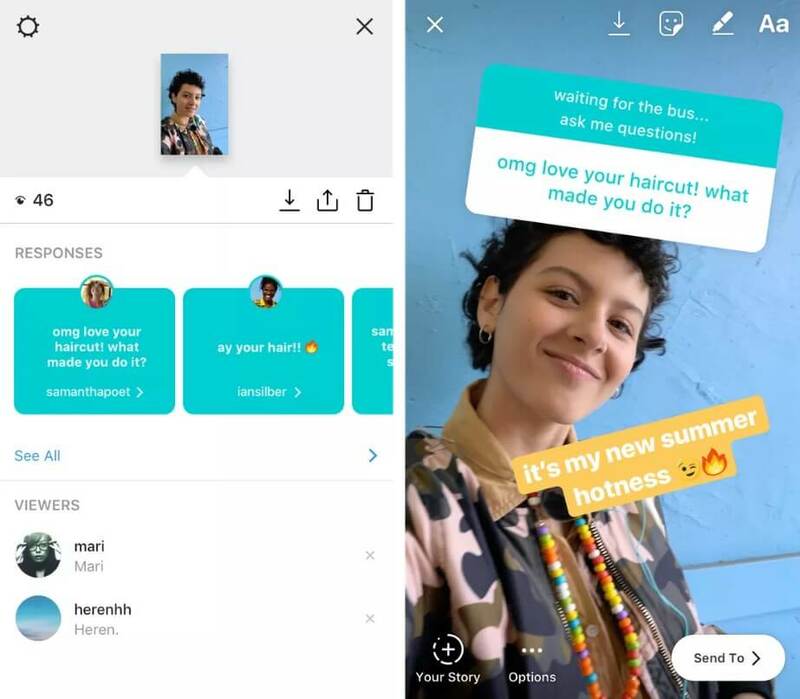 Previously, the Typical Student team told you about 4 COOLEST Instagram Stories Tricks Every Student Should Know and 5 MORE Instagram Stories Effects Every Student Must Know. It’s been a while, so we thought a quick update would be good. NO. Contrary to popular belief, the answers to Stories are NOT anonymous, so don’t get too carried away writing some BS to a person you secretly hate. What is more, the person asking a question on their own Stories, can re-share friends' answers within their Story! However, they will show up without a sender’s username. So, why is there so much fuss about the Insta Stories Q&A? First of all, now you don’t have to turn ot third-party apps to get feedback from your followers, As told by Mashable, last year, an app Sarahah doing the same as the latest update, became insanely popular among users. People were linking the app to their Insta accounts to request for anonymous feedback. Secondly, high-profile profiles will surely benefit from the newest Insta Q&A feature. Why? Simply because they will be able to engage more prospects, interact with fans and followers directly, and do “impromptu AMA (ask me anything) sessions.” Activities like this are currently popular on streaming platforms and platforms facilitating quick exchange between users via feeds like Reddit. WTF Is Floss Dance & Why Is Millie Bobbie Brown Dancing It On Instagram? 5 MORE Instagram Stories Effects Every Student Must Know. Part 2. 4 COOLEST Instagram Stories Tricks Every Student Should Know. Part 1.